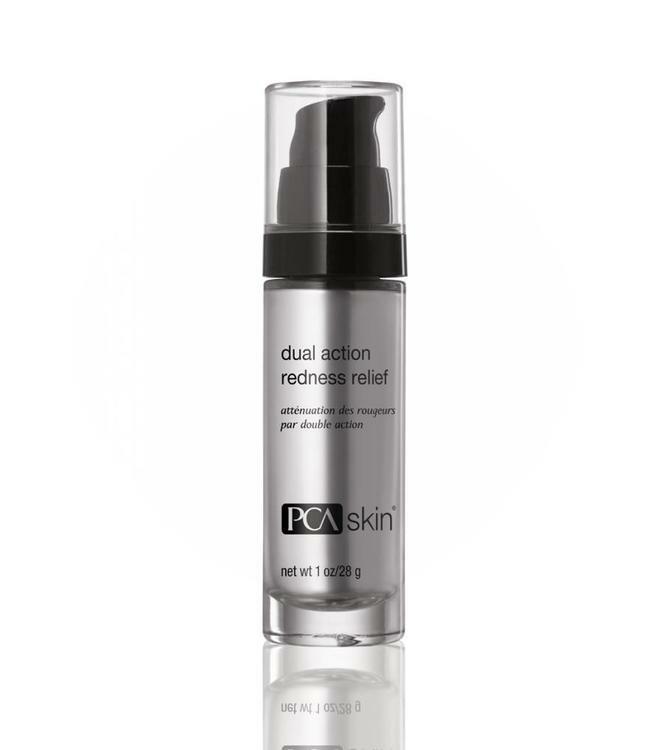 Reduce redness and sensitivity while improving the skin’s barrier function with this powerful corrective that provides instant and long-term relief from discomfort. Skin recovers quicker after professional treatments and is soothed when irritated. Using the 10-hour time-released OmniSome delivery system, key ingredients are carried deeper into the skin for better results. Niacinamide – reduces water loss and improves barrier function while reducing redness. Inflacin® – a patented ingredient that reduces inflammation. Dimethyl sulfone and silymarin – work together to reduce redness, improve hydration and soothe. Ceramide NP – supports the skin’s protective layer and protects against moisture loss. After cleansing, apply to the entire face and neck in the morning and evening for barrier repair and redness reduction. Follow with the appropriate broad spectrum SPF product in the daytime and moisturizer in the evening.